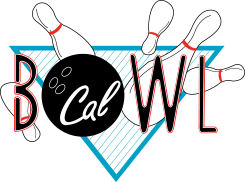 Reserve Your Lanes at Cal Bowl Today! MINIMUM 2 LANES. MAXIMUM OF 5 PEOPLE PER LANE. Saturday: 8 a.m. to 2 a.m.